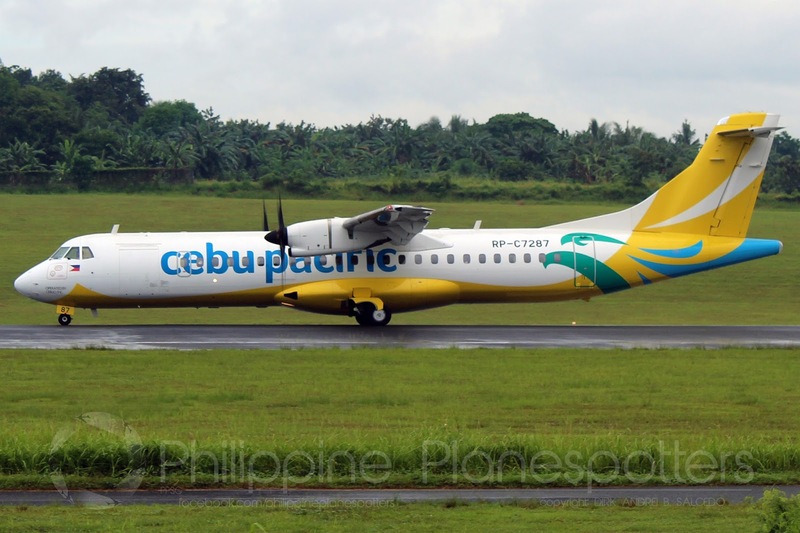 Aviation Updates Philippines - Cebu Pacific will temporarily suspend all flights to and from Caticlan, Aklan on the back of sluggish demand as Boracay Islands remains closed. The suspension of all operations will take effect on May 17, 2018, until October 27, 2018. BORACAY CLOSURE. The island's six month closure forced the suspension of services to Caticlan due to low yields. Services are expected to resume on October 27. Photo by Dirk Salcedo - PPSG/AUP. Prior to this, Cebu Pacific maintained a daily flight between Manila and Caticlan; as well as Cebu and Caticlan as Boracay Island was closed on April 26. Cebu Pacific will resume full commercial service in Caticlan once Boracay is opened in late October 2018.